On today’s episode of The New Stack Makers podcast, TNS founder and editor-in-chief Alex Williams sat down for a discussion with Stoplight.io‘s Lead Community Engineer Taylor Barnett at OSCON 2018, held in Portland earlier this year. Williams went on to ask how one explains the API problems facing engineers today. In particular, designing first principles such as test-driven development, with Barnett noting that there is now a shift to design-driven development. “So many times you see, you’re using an API and the two endpoints don’t make any sense. And you’re just like, ‘Did they not think about how these relate to each other, or anything?’ fixing things like that.” Barnett went on to note that a lot of what she is working with involves having people take ‘a step back,’ and work on things at a specification level. 1:28: How would you describe service meshes? 8:18: What is the work you do at Stoplight? 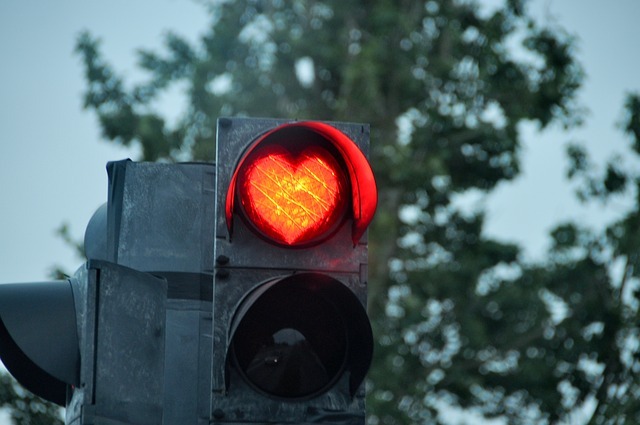 9:30: What is the technology Stoplight is developing? 11:47: How do you build out a workflow internally and convince people that it is a best practice? 14:23: What is some of the work you’re doing in Austin?